Monitoring just as horizontal and vertical management of networked infrastructures are basis essentials to a new way of organizing the production resources known as the Fourth Industrial Revolution or Industry 4.0.  OdinS, technological company dedicated to providing the required means to take the data to any place and to work with infrastructures, has numerous tools to facilitate this new vision of the industry, with contributions in the fields of Internet of the Things, Cloud Computing, horizontal and vertical connectivity, data analysis and Big Data. OdinS has carried out several actions in this industry 4.0 field, among which we can mention the management of energy resources (energy efficiency), monitoring of energy production, infrastructure management and monitoring in chemical laboratories, safety in toxic industrial environments, etc. With the range of OdinS outdoor products, large structures can be created to gather information and act on the environment covering a wide variety of applications in agriculture, forest and outdoor environments in towns. The company supplies customers with a range of dataloggers capable of reading any type of sensor al also can be easily configurable by the end customer using the latest wireless communication technologies. OdinS dataloggers not only capture sensor measurements but also allow programmed actions to give added value to the product. Moreover, besides dataloggers, OdinS also provides more simple solutions based on controllers or automatons of greater power that allows performing tasks such as irrigation management in irrigation communities or integral management in different types of greenhouses. Using cloud tools, integrating technologies GIS, Edge Computing, Big Data, etc. OdinS adapts its products and solutions to each individual customer. Smart Building is today a reality, little by little Information and Communication Technologies (ICT) are being incorporated in buildings. OdinS has several solutions for building automation (immotics) ranging from the classic lighting control and air conditioning for infrastructure to remote maintenance, access control or physical access, centralized security. Interoperability is the main competitive advantage against competitors. Within the services in a building that can be offered, energy efficiency is now fundamental aspect due to citizens spend a large part of their time in indoor environments. That can be seen today looking at energy consumption in buildings that represents between 20% and 40% of consumption on a global scale. OdinS counts on different solutions for energy efficiency in buildings and living spaces according to the facilities that are included. Other services offered by OdinS are the integrated management in building and infrastructure networks. Thinking about public or private institutions with geographic dispersion of facilities, our company offers solutions in the cloud with simultaneous and multi-user management of the various services that are implemented. Centralized information of each installation can be obtained in any building. During the last years there has been a spectacular growth of the cities, being such that by 2050 it is expected that more than six thousand million people live in cities and their surroundings. That gives us an idea of ​​the increasing importance is taking the city management and what it implies. OdinS has solution and service packages based on its own products and third party brands specialized in a particular sector. The competitive advantage of OdinS is the easy infrastructure maintenance through the product design features and services provided. Thanks to the integration and development breakthrough of ICT-based Intelligent Computing Systems and the wide deployment of sensors and actuators that the Internet of the Things (IoT) paradigm promotes, there is now a great opportunity to implement applications that allow a smarter and more efficient response of the services provided in smart cities. IoT allows the interaction between intelligent objects and the effective integration of real information and knowledge in the digital world. OdinS designs applications based on Smart Cities Platforms such as FIWARE. These ones can be connected to any sensor installed by the city (directly or indirectly) using IoT protocols and can be accessed through any latest web browser version (Internet Explorer, Chrome or Firefox) and any device such as PC, Tablet or Smartphone. At present OdinS has two types of products and solutions related to mobility. On the one hand, the remote management centered on the individual where the Smartphone acts as an interface device that provides information in both directions. Their applications are different such as personal security, medical alert, personal location, etc. On the other hand, the solution is focused on the remote management of vehicle fleets in which can be monitored positioning data, vehicle engine variables, driver identification, environmental loading conditions, etc.